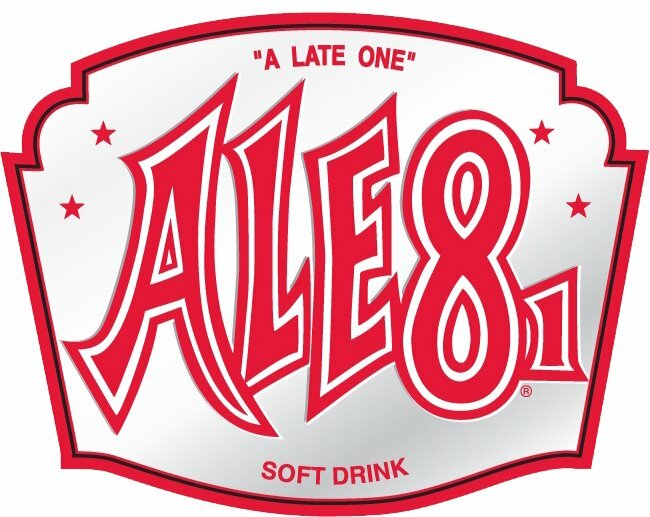 Ale-8-One soft drink has been bottled in Winchester KY since 1926!! 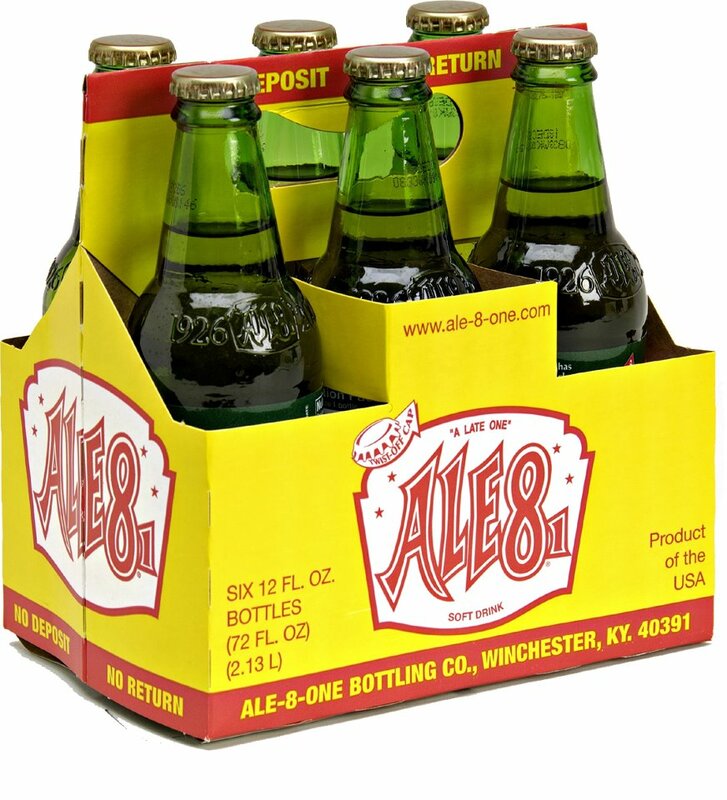 It is the only soft drink developed in Kentucky that is still in existence. This was one of the unique products we discovered even prior to moving to KY.
Our youth pastor in OH shared it with the kids in the group when they were on a mission trip to KY. My oldest made sure we sought it out once we moved here. As soon as we came down to interview in KY we found an Ale-8-one soft drink machine and indulged, I am so glad we did!! The soft drink is similar to a ginger ale, but in a class all it's own. It is a truly unique beverage that you once could only find in KY. In 2002 they expanded to include over 61 counties including parts of OH and IN. It does have caffeine so I have to make sure my kids don't overindulge at night. We don't drink soda alot, but when we are at the store choosing flavors, the first one in the cart is Ale-8-one. We purchase some for company when we have out of town guests as well. An icon of Kentucky! 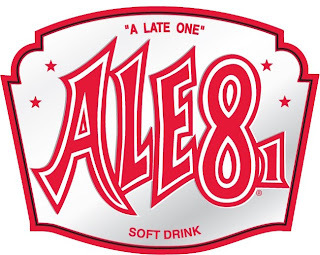 The internet has allowed Ale 8 one to be delivered via UPS to other states as well. 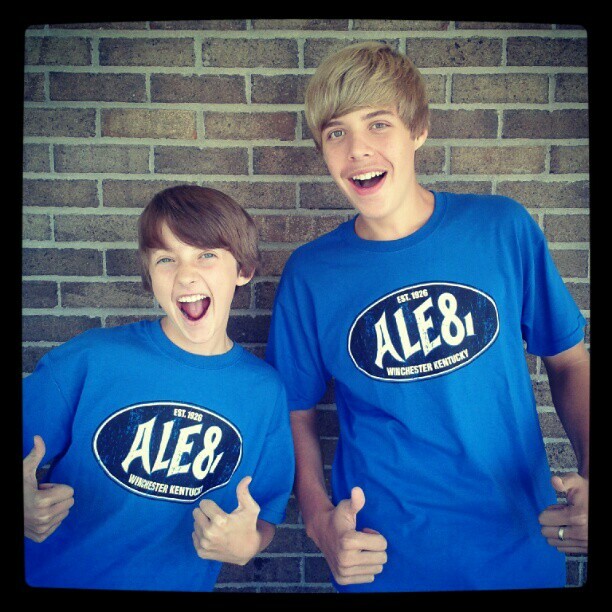 Enter to win an Ale-8-One XL T-shirt!! Follow the rafflecopter for entries! Get extra entries for entering other Kentucky giveaway on Jubilee Reviews. I haven't tried it, but I see it here in the stores and I was always curious. I guess I will have to try it now. As far as ginger ale goes, I like it, especially one's like Schwepp's that aren't overly sweet. I've never tried it, but I would like to. I think ginger ale is good even though I don't drink it much. 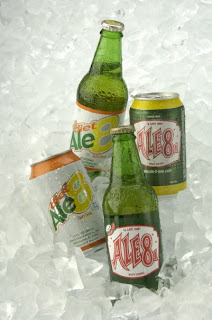 I grew up drinking Ale8! I'm almost embarrassed to say that I come from a people that put it in baby bottles. I keep a hidden stash even now. I live out of state so I have to stock up when I am in town. Yes I have its only one county away from me where they make it. have never tried it...love ginger ale! I have never tried it, but I do love ginger ale. I've never tried it, but I love ginger ale. We have a case of Ale 8 and Diet Ale 8 in our fridge right now! Of course, we live in Kentucky so we have always had it. I have never tried it! Sounds like it would be good... I do love ginger ale, especially when I have an upset stomach. Here in Maine, we have Moxie soda... boy oh boy, is it nasty...tastes like foul medicine lol, but my grandma and great grandma loved it! I have never heard of Ale-8 but I love Ginger Ale. It was a staple when I was pregnant! Yes! We got a tour of the plant too in June! The tour guide is required to drink an Ale-8 every tour! Ale-8 is delicious...esp in the glass bottles! Never tried this but my family does like ginger ale. No I havent tried it or even heard of it. I hope I can find some to try. I like ginger ale in a glass with ice. I also like it to settle a tummy ache. I don't care to much for it but my husband loves Ale-8. We live in WV and every time we go to KY we get some.